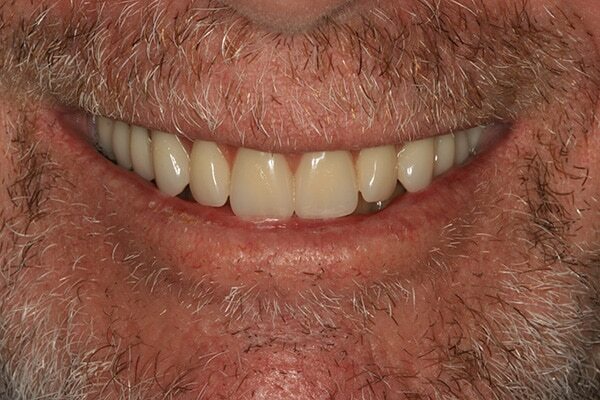 If you are about to lose your teeth, are tired of dentures or have been told you are not a candidate for traditional implants; Malo All-on-4® may be for you. With the All-on-4® procedure you can receive implants and a full set of non-removable replacement teeth in 1 – 3 days. 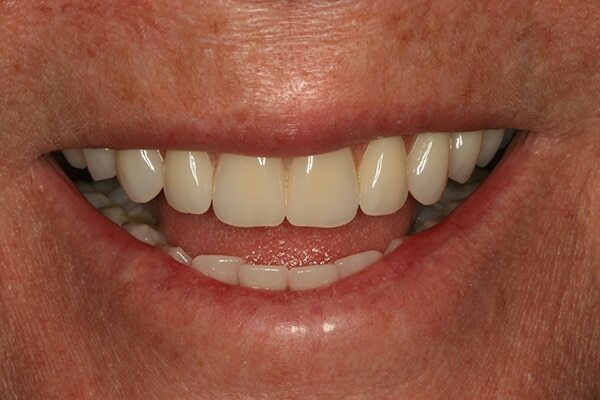 All-on-4® is a cost effective, advanced technique whereby a whole arch of teeth is supported by only 4 implants. This revolutionary treatment concept can be used in either the upper or lower jaw to support immediate fixed replacement teeth. For many people, dental implants may be the best solution to replace missing teeth. 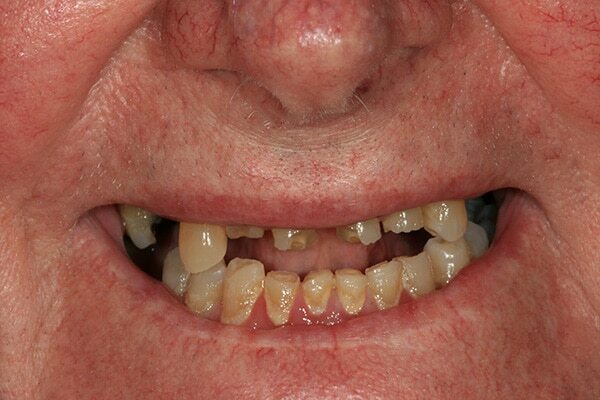 However, patients who lack sufficient bone volume may have been told they need to undergo a time-consuming, painful and costly bone grafting procedure prior to placing dental implants or they may have been discouraged altogether from having dental implants. With the All-on-4® dental implant technique, in as little as one visit, we can fit you with a new set of teeth. Even if you have been told that you are not a candidate for dental implants or are lacking enough bone for implants, you may be eligible for the All-on-4® treatment. All-on-4® is a revolutionary approach which allows the total oral rehabilitation of patients with the placement of only 4 titanium dental implants in each jaw, through a quick and minimally invasive procedure. The Implants act as a foundation for the bridge, which allows the placement of a fixed set of teeth similar to natural teeth. The All-on-4® allows even those patients with virtually no bone to have fixed teeth without the need for bone grafting. 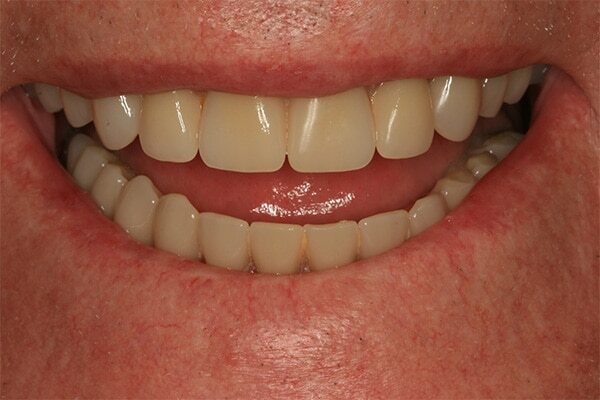 The result is a fixed (non-removable) natural looking dentition, indistinguishable from natural teeth. Virtually eliminates the need for bone grafting, which is invasive, costly, and uncomfortable for patients; The procedure is well tolerated and of a short duration ,typically takes about 1 to 3 hours for complete oral rehabilitation; Can usually be performed in patients with diabetes, osteoporosis or other health conditions that are often contraindications for bone grafting; Procedure is done in a matter of days – not only the dental surgery, but also the placement of fixed (non-removable) teeth with immediate function. Traditional techniques often involve multiple surgeries and can take over a year to complete; Natural-looking teeth that feel and work like your natural dentition; Highly hygienic – easy to maintain and clean; Cost-savings – typically about half the cost of alternative techniques (bone grafting and the placement of more than 4 implants). Is All-On-4® The Right Solution For Me? At Dental 359 we do an initial appointment with the purpose to evaluate your current dental health. During this appointment we will advise you the best treatment options for your needs, answering all your questions. 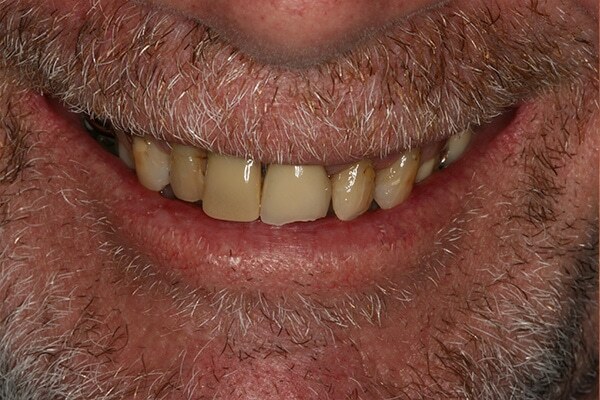 Many of our patients come to Dental 359 because they are unhappy with their existing bridgework or denture and are seeking an alternative, fixed prosthesis. Also, many patients have been discouraged from implants because they lack sufficient bone volume or suffer from some health problems where conventional surgery with bone grafting is contraindicated. 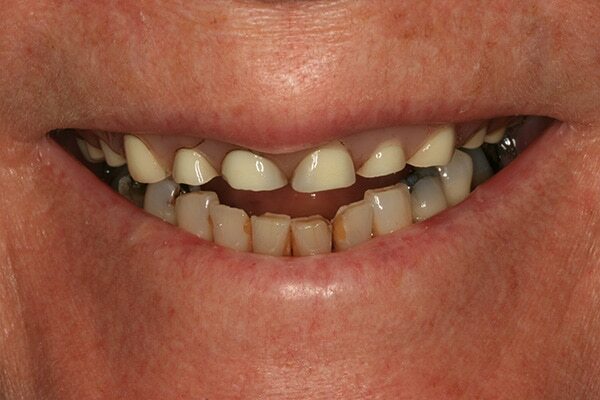 For all these cases, inclusive of patients with severe bone loss, All-on-4® Dental Implants may be the right solution. Placing a dental implant is a quick, minimally invasive procedure. At Dental 359, Dr. Golestani will do a careful initial evaluation to determinate the best treatment plan for your dental condition. The initial evaluation consists of a comprehensive examination and diagnostic imaging. With the help of a specific computer software program a 3 dimensional image of your jaw is created. “Virtual implants” are placed in the 3D image to ensure accuracy at the time of your surgery. To facilitate the procedure and ensure quality, the fixed bridge is manufactured before the surgery. (you can even upload a photo of your teeth if you wish) and we will be in touch.